MOUNT EVEREST with with figure of Sir Edmund to the left of the summit. A Limited Edition 12x8 on superb Fuji photo paper. 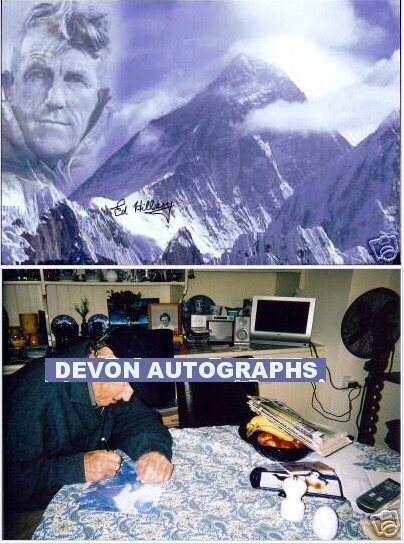 New Zealand's Sir Edmund Hillary the first man ever to climb Mount Everest. This is our last print of only 100 worldwide, all individually numbered to the rear. 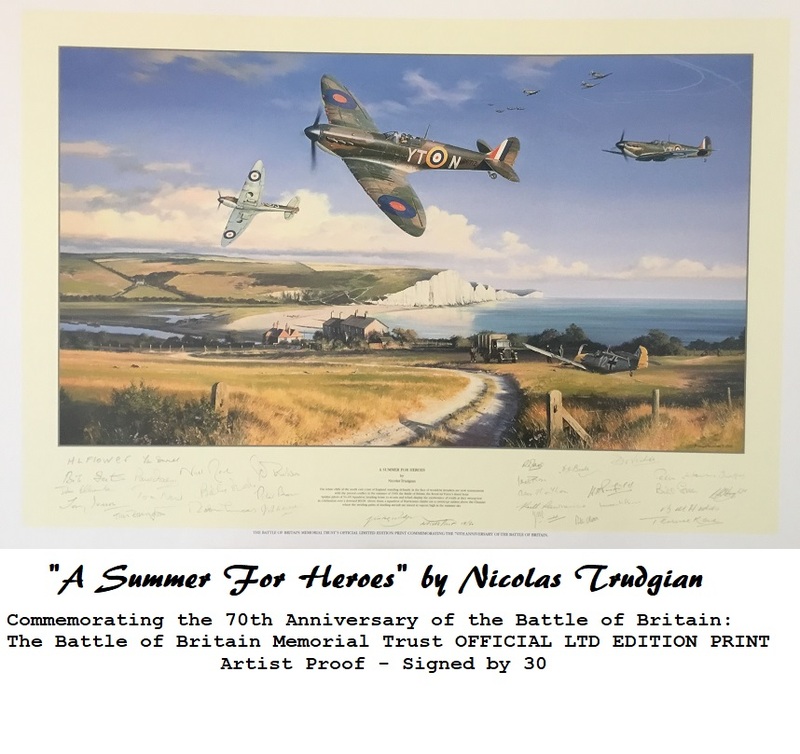 Comes with photo provenance of Sir Edmund Signing this actual rare print !